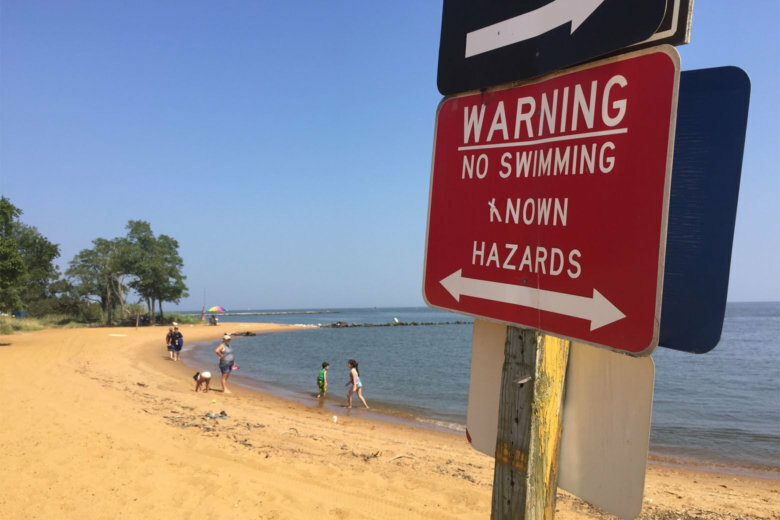 The 12-year-old Baltimore girl who died Tuesday in a suspected drowning at Sandy Point Park was in an area of the Chesapeake Bay restricted to swimming when she was overcome by a strong current, Maryland Natural Resources Police said Wednesday. 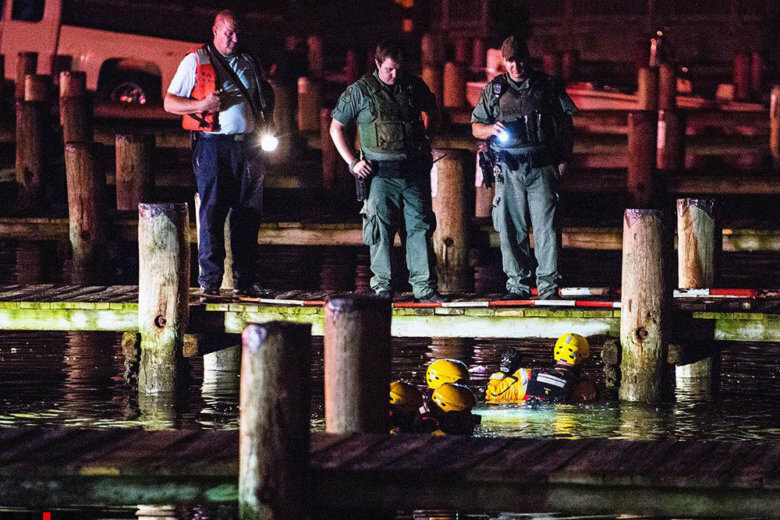 Divers recovered a 50-year-old man from the water at Sandy Point State Park Friday night, but were unable to resuscitate him. Police are investigating what happened. 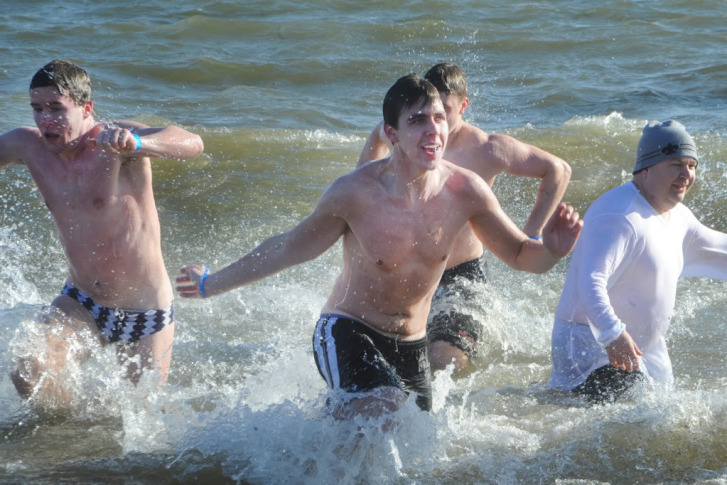 Despite the biting cold, swimmers splashed their way into the Chesapeake for the 21st annual polar bear plunge. The body of a man who went missing at Sandy Point State Park Tuesday afternoon has been recovered, authorities say. 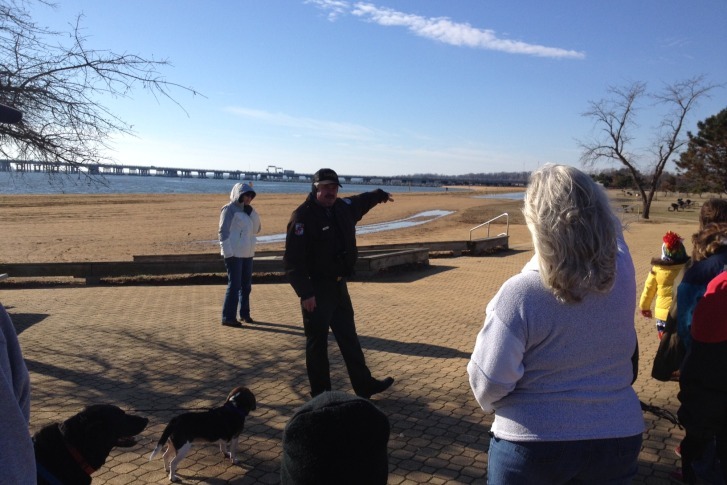 Maryland authorities are searching a man who went missing at Sandy Point State Park Tuesday afternoon. 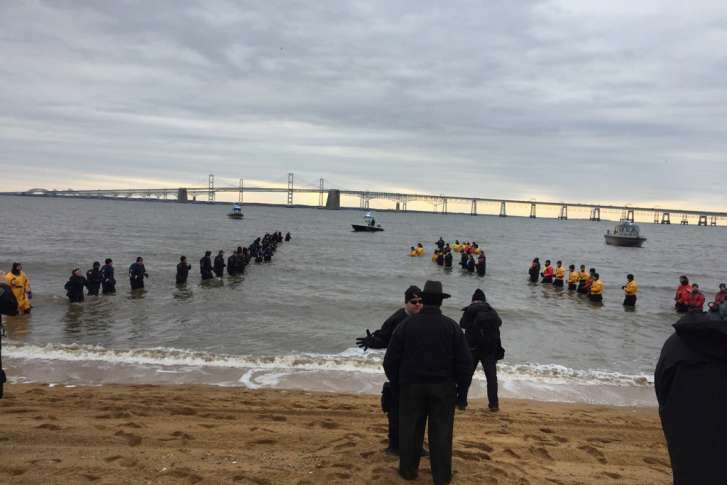 Thousands of people jumped into the chilly waters of the Chesapeake Bay on Saturday in order to raise money for Special Olympics of Maryland. 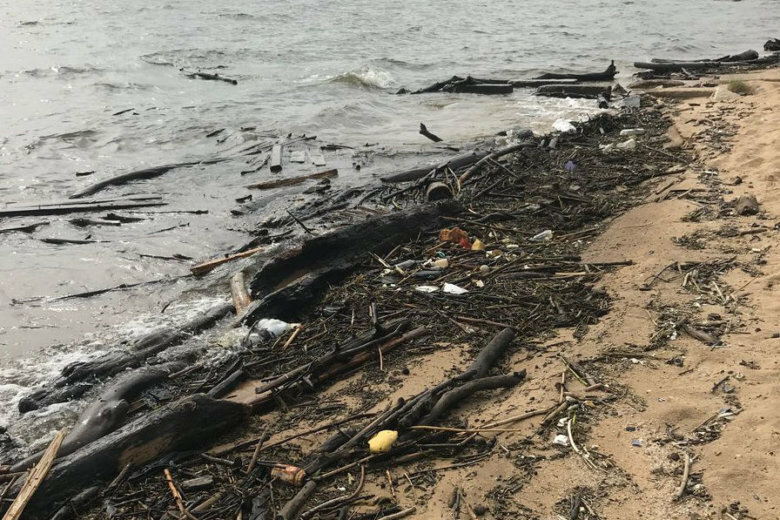 When Special Olympics in Maryland canceled Saturday\’s plunge into the Chesapeake Bay, it had not met its $2.5 million fundraising goal. How can you keep your New Year\’s Resolution and make your dog insanely happy? Take a hike.